Last start winner TREVELLO steps up in grade at the Sunshine Coast tomorrow, searching for back-to-back wins when he contests the Sutton Constructions Colts, Geldings and Entires BM62 Handicap (1000m). The stable newcomer scored a win on debut over this course and distance three weeks ago and will again be partnered by winning rider Mark Du Plessis. Stablemate MARTINELLI also lines up on the Sunshine Coast program, stepping up to the 1800m for the first time in the Emma Angel Molloolaba SLSC Ambassador BM75 Handicap. TRAINER COMMENTS: "Trevello is drawn poorly at Caloundra but he’s done very well and looks terrific. He’s up in grade and from that sort of draw, I’ll leave it up to Mark to ride the race as it unfolds. It’s an open race but he’s got good ability and if he has any luck from the barrier, I’d expect him to be very competitive in a race like this." 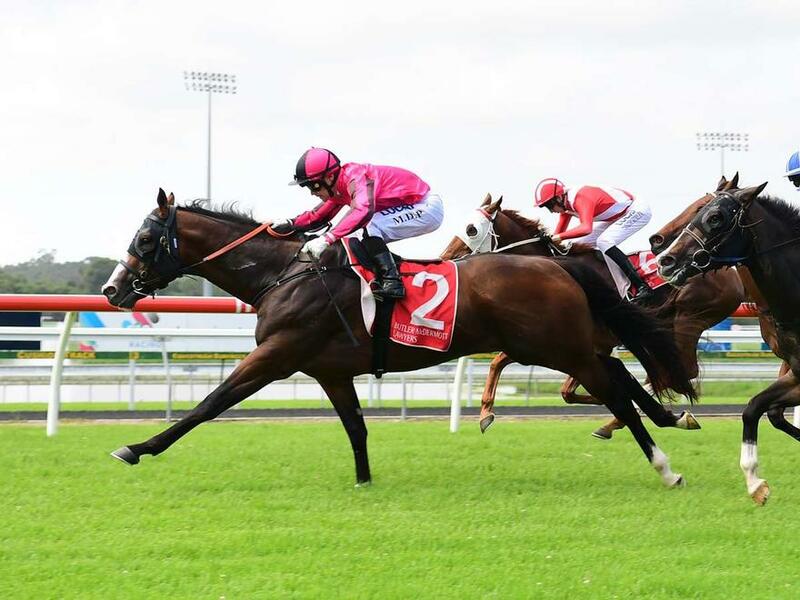 TRAINER COMMENTS: "The 1800m at the Sunshine Coast is a bit of a question mark but it is a weaker race than the race he was entered for at Doomben. The horse is going well, he looks a million dollars and he did himself proud last start when stepping up to the mile for the first time. The 1800m is unchartered territory but he’s fit and healthy and we won’t die wondering as he’ll hopefully be controlling the race from the front."